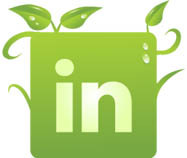 Plant Connection, Inc. is your one stop shop for everything Green! 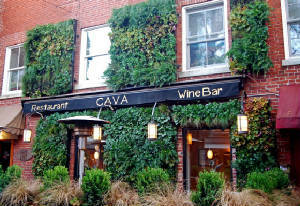 We are the exclusive global grower and US distributor for G-O2TM Living Wall Systems. 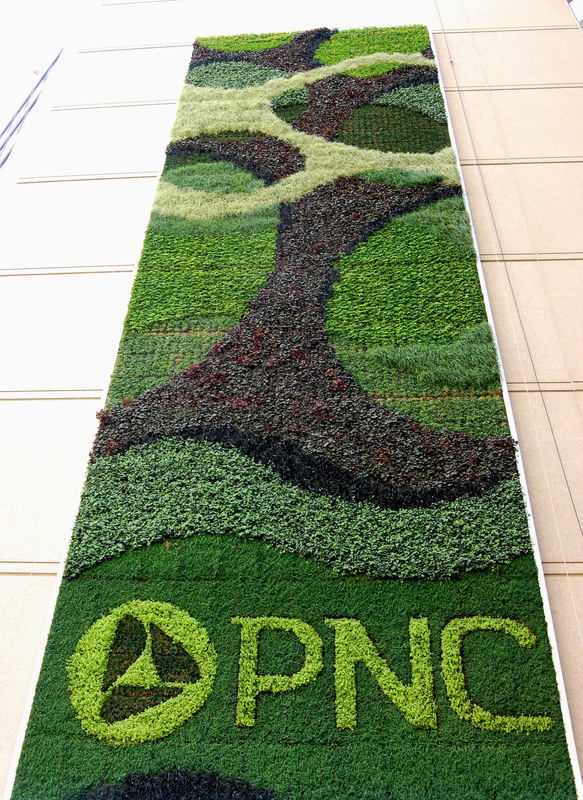 With full horticultural support and innovative design, our products represent the best quality available in the marketplace today. 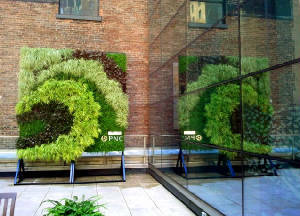 Plant Connection, Inc. manufactures, designs, and grows G-O2™ Living Walls, which are specially engineered for plant performance and sustainability. As a modular system, it mounts easily to different surfaces, allowing for multiple applications. 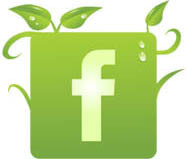 Its own built-in irrigation and monitoring system ensures the viability of your custom plant selection. 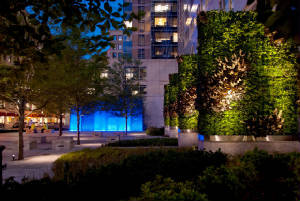 As a full service green wall company with a thorough horticultural background, Plant Connection, Inc. will consultwith you on plant choices for your specific location. All of our products come pre-grown by Professional Nursery Growers and are specially customized for each project, which allows you to have a mature and healthy product ready for installation. We also offer complete horticultural support from design concept to installation and maintenance with our trained horticultural professionals and design specialists. 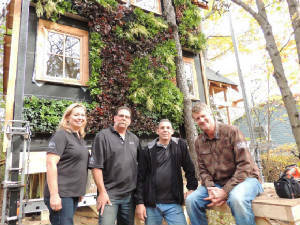 Plant Connection, Inc. also provides informational seminars that illustrate the benefits of green walls and green roofs to Architects, Landscape Architects, Engineers, Designers, Homeowners, Contractors, and Developers. 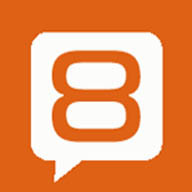 If you are interested in learning more about implementing our products on your projects, please contact us for more information. 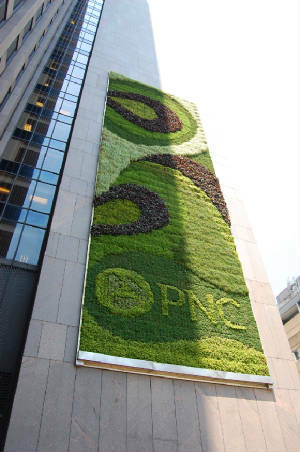 Click below for production information and to view our complete green wall gallery.